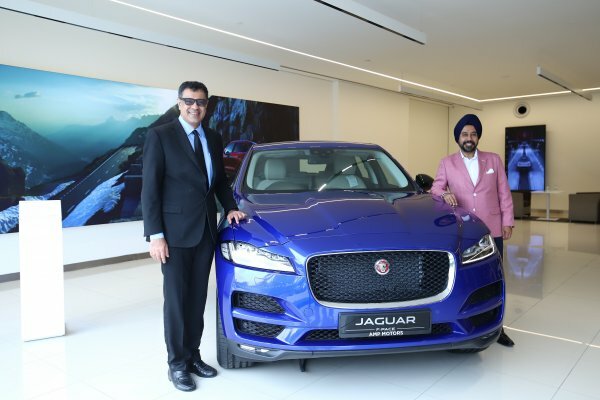 Jaguar Land Rover India has today announced opening of AMP Motors’ new retailer facility at Jaipur Marriott Hotel near the airport area of Jaipur. 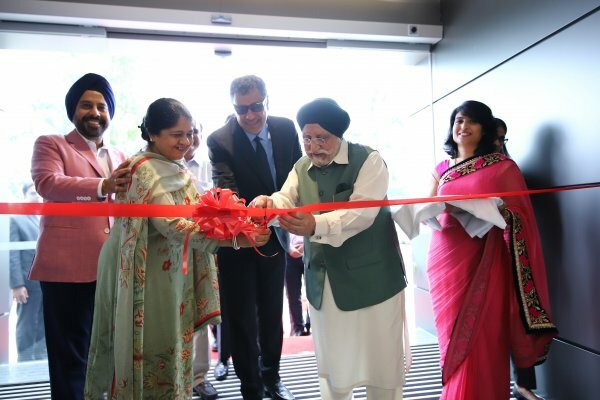 This retailer facility was inaugurated by Mr. Rohit Suri, President & Managing Director, Jaguar Land Rover India Ltd (JLRIL) and Mr. Gurmeet Singh Anand, Managing Director, AMP Group. The Jaguar range in India includes XE (starting at Rs. 39.73 Lakh), XF (starting at Rs. 49.58 Lakh), F-PACE (starting at Rs. 62.99 Lakh), XJ (starting at Rs, 110.38 Lakh) and F-TYPE (starting at Rs. 90.93 Lakh). All prices are ex-showroom prices in India. The Land Rover range in India includes the Discovery Sport (starting at Rs. 44.68 Lakh), Range Rover Evoque (starting at Rs. 52.06 Lakh), All-New Discovery (starting at RS. 74.95 Lakh), the New Range Rover Velar (starting at Rs. 83.34 Lakh), Range Rover Sport (starting at Rs. 99.48 Lakh) and Range Rover (starting at RS. 174.30 Lakh). All prices are ex-showroom prices in India.